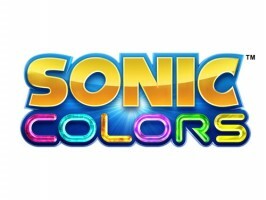 Thanks to a bevy of News Tips, you’ll find below two pieces of Game Trailers video below that go into more depth with the two zones from Sonic Colors on display. They are off-camera–not direct feed–but all things considered, the quality is still up to snuff. The first video includes a voiceover explanation of the game by Sega brand manager David Allen. Allen disclosed one significant bit of new information regarding the time attack nature of the game. Players will be able to post their best times for each stage online to leaderboards. This will be true both to the Wii and DS editions, according to Allen. Furthermore, the end screen is interactive, and depending on your performance, you’ll be able to grab a few one-ups, and even make a last minute attempt to change your ranking before Sonic settles into his final pose. The second video is a more complete run through of Sweet Mountain Zone. Check them both out below.